For the first times you should concentrate on how you ski instead on how long you will ski. According to the old phrase, skiers are made in the summer. The three or four skiing months of winter are too precious to be wasted in basic training. That can be done in the summertime. Still, even if you are without any training when the snow comes you should not throw your skis away. With the right advice, you can practice and enjoy your winter on skis no matter when you begin training. Cross-country skiing is main winter sport for many runners and cyclists. For them, the first instances on skis are often the heaviest of the whole season. Your condition may be tough, but the use of hands and upper body can be a shock to the body if they have not been used throughout the summer. Your heartbeat will rise uncontrollably, and the first small uphill slopes will feel like never-ending. Problems are easy to avoid with appropriate summer training. Nordic walking or running with poles will make your upper body muscles work. If you’re in really good condition, try pole running uphill until you can no longer move your legs. Rowing and canoeing are a part of many skiers’ summer training; they are good exercise for the upper body. Running and classic skiing are rather similar ways of moving. On the other hand, the same muscles are used for cycling and skate skiing. Running and cycling are excellent ways to prepare for the winter season. Cycling and skiing are both interval type sports: uphill, the heart rate rises, downhill it goes down. More ambitious skiers can practice in summer with roller skis. There are roller skis for both classic and skate skiing. Roller skates can also be used to practice with poles, although the technique is quite different from real skate skiing. At the beginning of the season, it is advisable to ski on a trail as good as possible. The hard platform and the railroad-like tracks make it easier to maintain the proper technique. When on the snow for the first times, you should concentrate on how you ski instead on how long you will ski. If you are going to take private lessons or go for a ski course, the best time for them is right in the beginning of the season. If you are skiing with both classic and skating styles, you should be doing them both every week throughout the whole season. They put the strain on different muscles, and you can ski more if you do both styles. It is easier to learn both styles simultaneously. It is good to run regularly after skiing. Running provides different stimulation for muscles and keeps the nervous system active. It is especially good to run after skate skiing. A five-minute run is enough. It also speeds up your recovery. You can ski more when you do both styles classic and skating alternately. For many, the climax of the ski season is a mass skiing event. They offer trips from 20 kilometers to over 100-kilometer routes. For most skiing events, you can choose between classic or skate skiing. The better you prepare for a mass skiing event, the more pleasant the experience is. When considering a winter skiing event, keep in mind that skiing is less tiring per mile than running or cycling. 50 kilometers of cross-country skiing is as hard as a half-marathon for runner, or 100 kilometers of cycling. There aren’t really any ready-made programs for practicing mass skiing events. 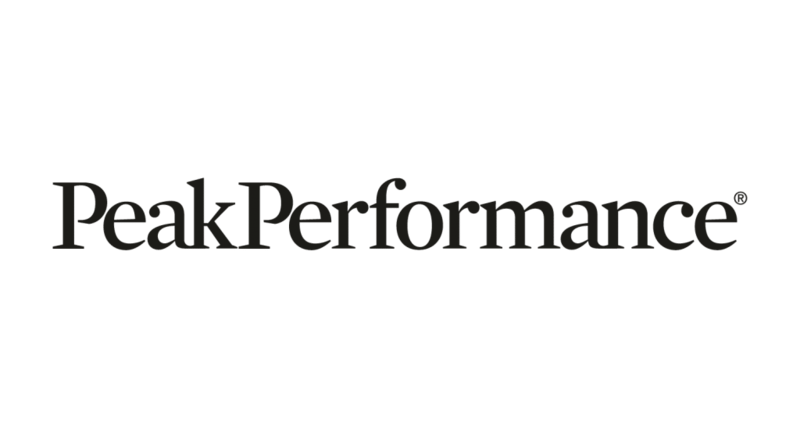 However, runners’ marathon programs are easy to apply for ski training. 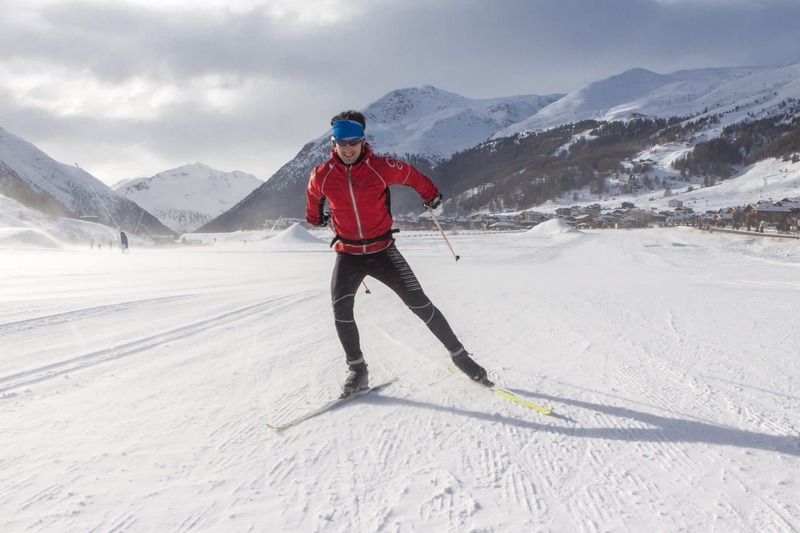 When you prepare for 50 kilometers of cross-country skiing and marathon training, both the time spent on training and the level of exercise are much the same. Unlike running training, once a week is enough for exercising your techniques. The heart rate monitor is a great tool for skiers. In cross-country skiing, however, heart rate zones are almost all significantly higher than those of running or cycling. In addition, the heart rate varies in skiing much more according to the terrain. Skiing uphill, your pulse may momentarily rise and fall below the downhill target zone. 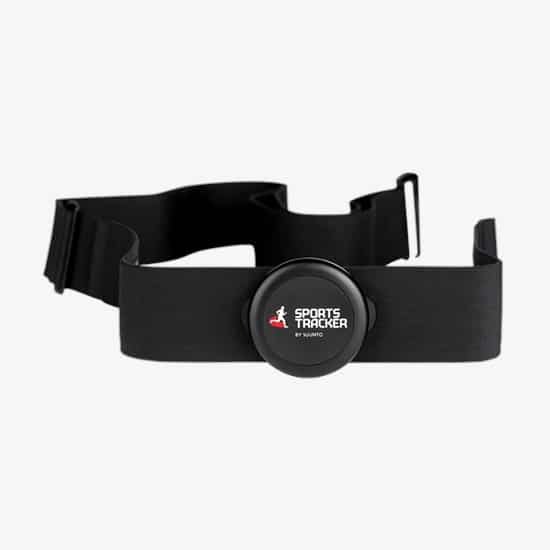 You can use Sports Tracker heart rate belt in multiple sports! 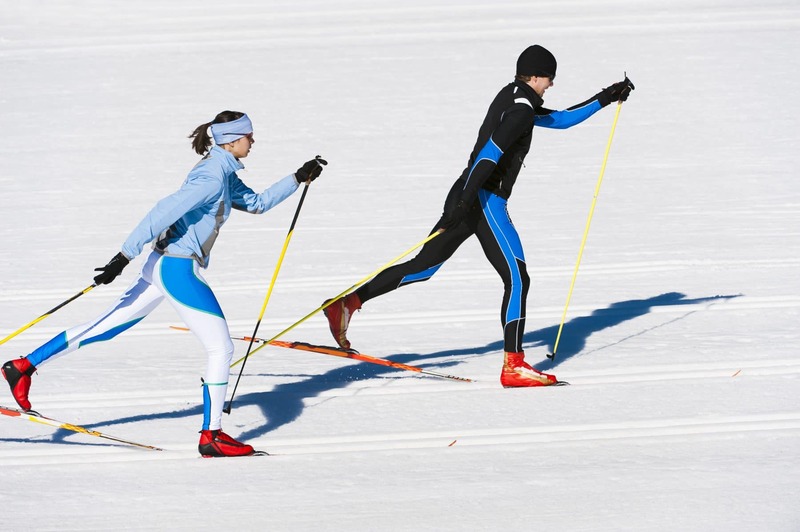 You should not compare the skiing paces of the different exercise sessions. The conditions and the quality of the snow have a marked effect on them. The difference between the slowest and fastest time on the same route can be up to a 35 per cent. For this reason, you should not set time targets for competitions. Skiing is very rewarding. When your body gets used to the skiing strain your general condition improves and your skiing technique improves; you will soon notice a remarkable development. Skiing becomes easier and the pace clearly faster. Check out also the previous article if you missed it! Nous empêche de visionner le tracé de notre parcours …..Sur la carte Sports-tracker..
Pouvez-vous intervenir afin de régler ce soucis de localisation…. Hi! Could you contact our Support so that we can help you better.